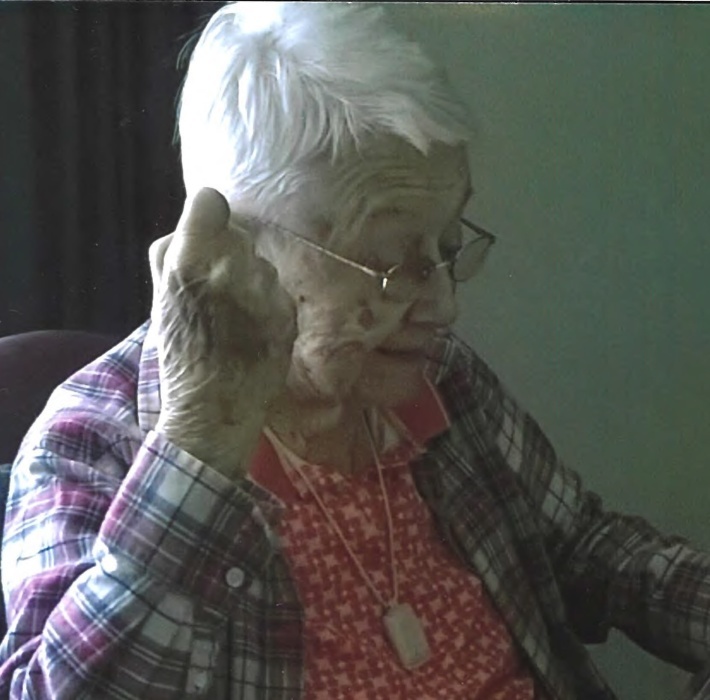 Margaret “Peg” Howell, 93, of Huntington, IN., passed away on Sunday, April 14, 2019, at 6:20 a.m. at St. Anne’s Victory Noll, Huntington, Indiana. Peg was born on September 3, 1925, in Huntington, IN, to Charles and Lela (Mossburg) Ehler. Her parents preceded her in death. Peg married William Isaac Howell on September 7, 1946, and he preceded her in death on September 23, 2017. Mrs. Howell was a graduate of Huntington Catholic High School, class of 1944. She was a member of St. Mary Catholic Church, and the Rosary Sodality in Huntington, IN. Peg is survived by one son, Michael (Joanne) Howell, Fort Wayne, IN; one daughter, Anne Howell, Huntington, IN; one brother, Robert Ehler, Marion, IN; one sister, Catherine Wade, South Bend, IN; two grandchildren; Chris (Nicole) Howell, Oldsmar, FL; Allison (Mike) Rorick, Fort Wayne, IN; one great grandson, Sam Rorick, Fort Wayne, IN. Along with her parents and husband she was preceded in death by six brothers, Paul Ehler, Harold Ehler, Charles Ehler, John Ehler, Edward Ehler, Richard Ehler; and four sisters, Elizabeth Tester, Marjorie Hubley, Dorothy Conkle, and Martha Jennings. Calling hours will be on Monday, April 22, 2019, from 2:00 p.m. to 4:00 p.m. and 5:00 p.m. to 7:00 p.m. at McElhaney-Hart Funeral Home, 715 N. Jefferson Street, Huntington, Indiana 46750. Recitation of the Rosary will be at 7:00 p.m. following the calling. Additional calling hours will be held on Tuesday, April 23, 2019, from 9:00 a.m. to 10:00 a.m. at St. Mary Catholic Church, 903 N. Jefferson Street, Huntington, IN. Mass of Christian Burial will be on Tuesday, April 23, 2019, at 10:00 a.m. at St. Mary Catholic Church, 903 N. Jefferson Street, Huntington, IN, with Fr. Stephen Colchin presiding. Burial will be at a later date at Mt. Calvary Cemetery, Huntington, IN.